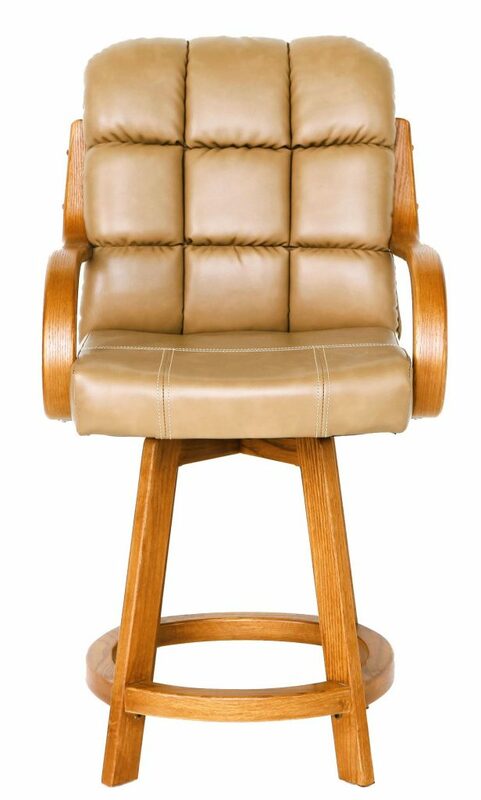 The Douglas Casual Living Natasha wood swivel bar stool is very sturdy and comfortable. The quality bar stool is available as shown in a medium oak wood finish and a complementing neutral bonded leather upholstery. Bar Stool inside seat 18¾w x 18d, inside arms 18¾”, outside arms 22¾”. Minor assembly required. 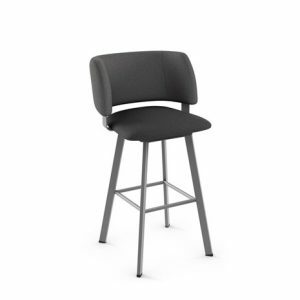 Bar Stool Model D9520MB316-CDS388AM. Douglas Furniture offers great barstool options with beautiful finishes, multiple back and leg styles, and at various heights. The company crafts beautiful furniture for bedrooms, living areas, offices, and more. 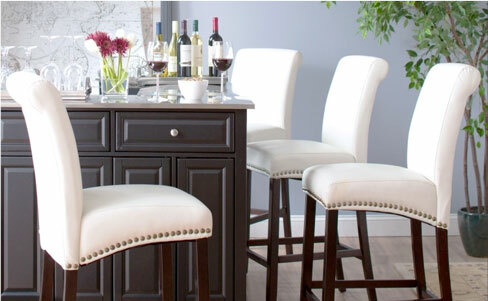 And when it comes to counter or bar seating, there are some great Douglas Furniture barstool styles to choose from. Douglas Furniture is known for their dining room furniture, such as dining suites plus dinette sets as well as their barstools. 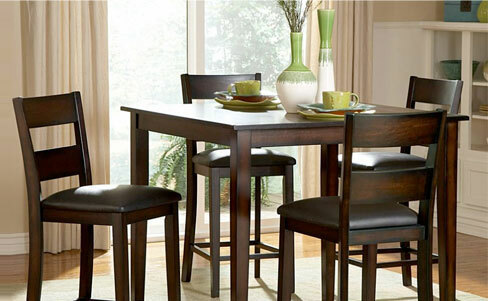 Dinette sets from Douglas include gorgeous and rich wood tables, dining room storage furniture, plus dining room accents. 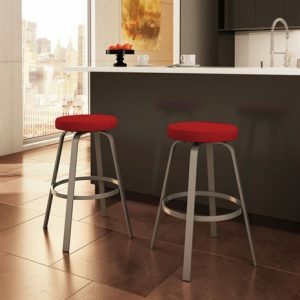 Shopping to find the perfect Douglas barstools at the best price? Alfa Barstools has a great selection and we are known for our unbeatable prices on ladderback, backless, and other stool styles. Caring for your barstool will depend on the material. Keeping them dust-free and wiping up spills promptly will help you maximize the life span of your stools. Be aware that not all barstools can be used both indoors and outdoors. We also offer specific outdoor bar and counter seating options that can withstand the elements. Have a problem with an out-of-warranty barstool? In addition to being able to buy brand new Douglas barstools online here on Alfa Barstools, we also offer barstool replacement parts and accessories for Douglas chairs and barstools, too. If you want Douglas Furniture seating for your bar or counter, look no further than Alfa Barstools. 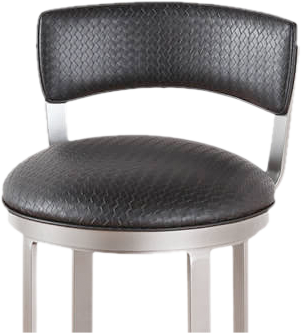 We sell a variety of brand name barstools at deeply discounted prices. You can shop online with confidence here on our site or talk to one of our customer service representatives to get help placing your order. We deal with Douglas Furniture and many other brand names, such as Tobias, Amisco, Lisa, Matrix, Grako, Chromcraft, and more. 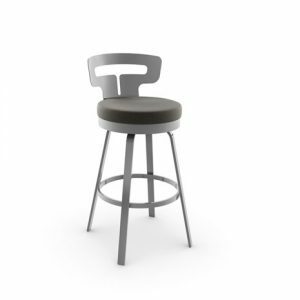 Alfa Barstools also offers custom barstool options, too, with a variety of back styles, a variety of finishes, and at varying heights. We have a longstanding reputation for quality and customer service that goes back to 1992. We ship from our Lauderhill, Florida warehouse throughout the country. Want to see barstools in person before buying online? We can make an appointment with you here at our warehouse. Browse our Douglas Furniture barstool options and save up to 50% off retail pricing by buying from Alfa Barstools. We look forward to serving you.